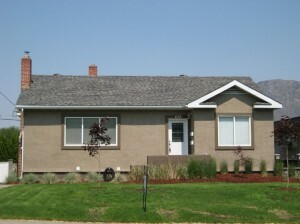 Outstanding fully renovated bungalow with in-law suite in a desirable South Kamloops location. 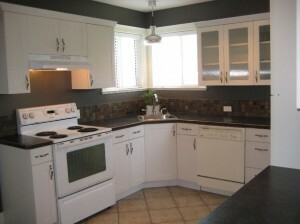 This home is walking distance to both the secondary and elementary schools, transit & all the downtown amenities. There also is a 2 bedroom in-law suite with separate entrance. Some of the updates include both kitchens, all flooring, doors and hardware, light fixtures, both bathrooms (4 piece on main and 3 piece in basement), roof & detached garage. shared laundry and extra storage. 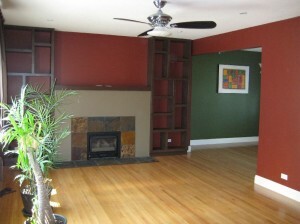 All the rooms in this home are very spacious and there is a gas fireplace in the living room. 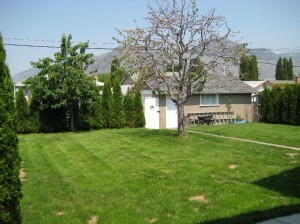 Beautiful, flat yard with in-ground sprinklers and fruit trees. There is a new concrete patio with hot tub. 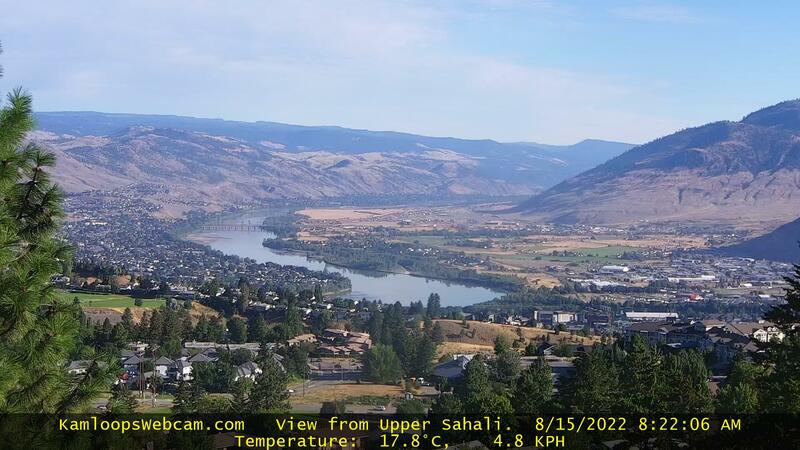 Quick possession possible for this great South Kamloops home. 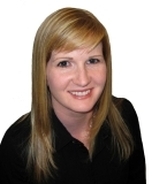 To view other homes for sale in the Kamloops area click here.